The Fox News host has paid $13 million to five women accusing him of sexual assault. 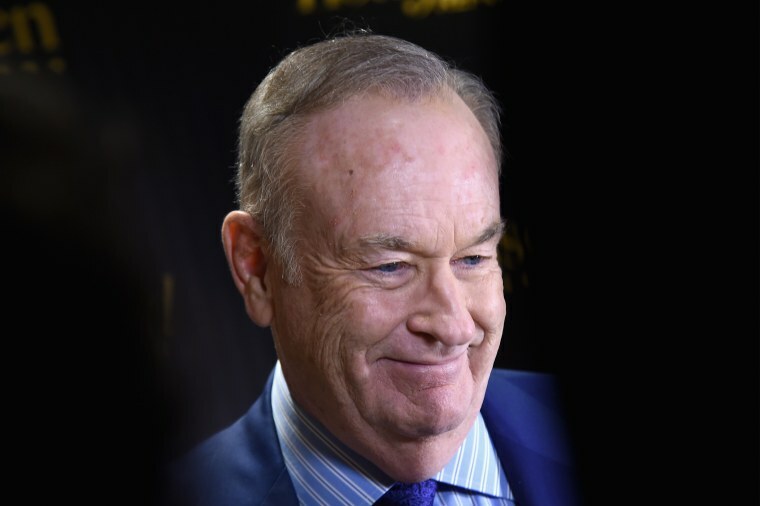 Last week, Fox News host Bill O'Reilly was revealed to have paid $13 million in settlements to five women who accused him of sexual harassment or verbal abuse (The anchor of "The O'Reilly Factor" has denied the allegations). Today, O'Reilly recieved a perhaps unsurprising defender: President Donald Trump. "I think he's a person I know well — he is a good person," Trump said during an interview with The New York Times. "I think he shouldn't have settled; personally I think he shouldn't have settled. Because you should have taken it all the way. I don't think Bill did anything wrong." Trump's statements echo his defence of Roger Ailes, the former Fox News chief who was ousted from the network following a string of sexual assault allegations from female staffers and associates. He called the charges "totally unfounded." In October 2016, a recording of Trump on the set of "Access Hollywood" in 2005 leaked. Trump boasted on the tape of groping and kissing women without their consent. Less than a week ago, Trump declared April 2017 to be "Sexual Assault Awareness Month."